Use our Build-a-Monster tool to create your own Data Monster. Share your creation on Social and you can stand a chance to win 1 of 20 Takealot vouchers worth R1000! 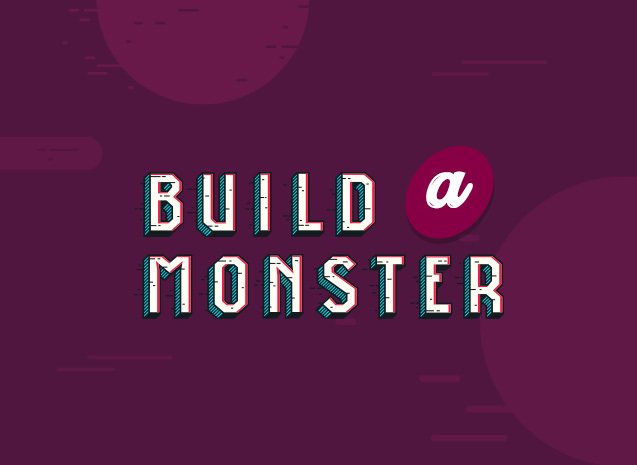 This competition is open to anyone who creates and submits their Data Monster using the Build-a-Monster tool on the Data Monster microsite between 01 - 30 September 2018. Submitting your monster automatically enters you into the draw. You can increase your chances of winning by sharing your creation on Facebook or Twitter. Unleash your inner Frankenstein and use our Build-a-Monster tool to create your own Data Monster. So, create and share your Data Monster before 30 September 2018 and you can stand a chance to win 1 of 20 Takealot vouchers worth R1000!